No doubt Spanish is a charming language. But why? How did it evolve and why is there a Spanish version of almost every English song? Origins of the Spanish language. The Romans. Spanish is an extremely diverse language. As with any other language it keeps changing and evolving as time goes by. But on a much bigger scale, it owes its variability to a few moments in history that affected the entire world. You may remember the Punic Wars we were told about at school. The Punic Wars is a common name for the three wars fought between Rome and Carthage. Why? Well, basically both wanted to rule the Mediterranean. Do you remember Hannibal? No, not Hannibal Lecter, the one who starred in the movie Silence of the Lambs. When it comes to Spanish, Hannibal the Warrior is more important – the one who crossed the Iberian Peninsula and the Pyrenees and surprised the Romans from the North. At first, the second Punic war seemed to be turning into Carthaginian triumph, but in the end, Romans won again. Thus they got to the Iberian Peninsula, crowded all the new territories and called this new province “Hispania“. 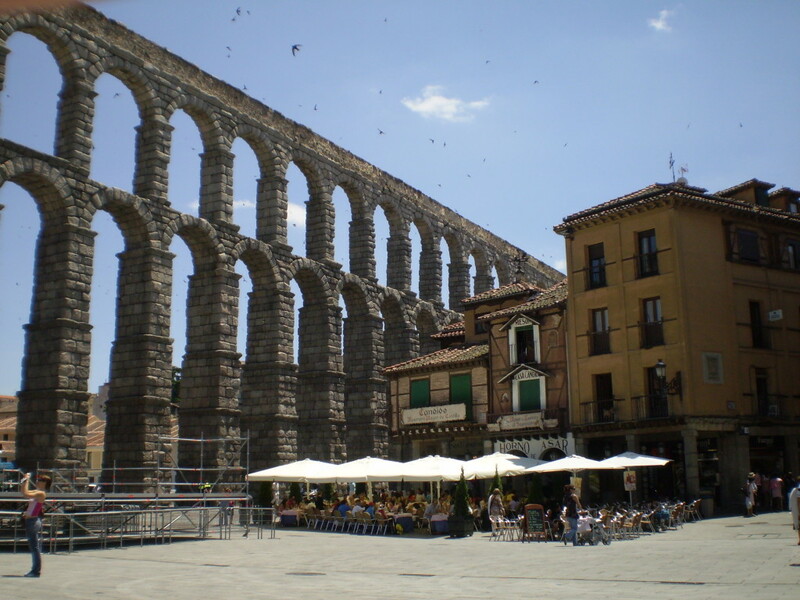 Romans brought many new objects of everyday use, work procedures, genes and most importantntly – the language – Vulgar Latin – the base of the Spanish language. Anyway, the Romans and Latin were just the beginning. Another important event, or in this case, period of time, was the Arabic presence in the Iberian Peninsula. Muslims had spent a long time there – from 711 until 1492, and influenced not only the language but also the culture itself. 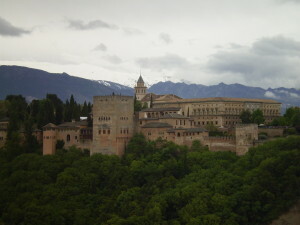 In 1492, the Catholic Monarchs (Los Reyes Católicos), Isabella I of Castile (Isabel I de Castilla) and Ferdinand of Aragon (Fernando II de Aragón) took the town of Granada (la Toma de Granada, 1492) and finally made Spain a Catholic country. 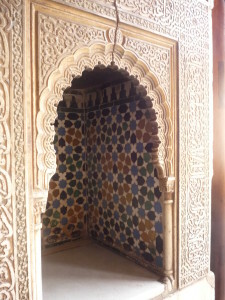 Fortunately, the Arabic heritage remained. Words such as almohada (a pillow), alcachofa (an artichoke), albaricoque (an apricot), alcalde (a mayor), alcohol (alcohol), cafe (coffee), chaleco (a waistcoast, a vest, a jacket), ¡hola! (hello) or jarra (a jug, a large beer), all of them are the Arabic gift for the Spanish language. There is another reason to remind you of the year 1492. In October 1492, after more than two months of sailing across the Atlantic, Christopher Columbus (Cristobal Colón) reached a small island in an archipelago (later on called “the Bahamas”), and named the island “San Salvador”. They navigated on three tiny ships (Pinta, Nina, Santa María) – none of them was more than 20 m long. A terrible thought for a terrestrial Central European, isn’t it? If the natives had known what those three tiny boats meant for their culture, they would have probably sunk them the very first night. As we now know, that did not happen, so this very moment can be considered important for the Spanish language evolution. Why? The Europeans discovered a paradise. A vast land full of animals, plants, objects, minerals and nations they couldn’t even name. Thus, before they killed off native tribes, they adopted thousands of native words and enriched the European Spanish, as well as other languages. Words as coca (a coca plant), cóndor (a condor), mate (mate the tea) originates from the Quechua language spoken by Incas. The Europeans learnt other words from the Aztecan language of Nahuatl – cacao (a cocoa), chile (a chili), guacamole (the avocado spread) or chocolate (a chocolate). Besides many other words, there were also Taíno (an extinct Arawakan language) words adopted – maíz (a corn), tiburón (a shark) or barbacoa (a barbecue). The Taíno word canoe was the very first word of Indigenous American Indian origin incorporated in the Castillian (Castellano – European Spanish spoken in Madrid – “the pure one“). 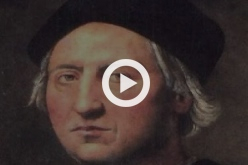 If you’d like to know more about Christopher Columbus, his voyages and the situation after the discovery of America, watch this video in Spanish. Why is there a Spanish version of almost every song originally sung in English? Well, the reason is pretty simple. There are almost 500 million people Spanish around the world. And that is definitely a huge market that cannot be overlooked.